Deliver international class healthcare with a total service focus , by creating an institution committed to the highest standards of medical and service excellence, patient care,scientific knowledge, and medical research. A dedicated desk at front office has been made to cater to EWS patients. For EWS queries and other details, write to Mr. Bhupender Singh (Medical Social Worker) at contact him at 9717124709. Max Health Care has introduced MAX Home Health Care as care giving has no fixed address. It has a special purpose to help people have a safe home life with comfort, independence, and dignity. Families coping with significant illness or disability need help and support while caring for a family member. Our goal at Max Home Health Care is to provide the highest quality home care services available. We believe our clients and families deserve home health care delivered with compassion, excellence, and reliability. The Office of Clinical Research, Devki Devi Foundation aims to acquire the role of national leader in healthcare research and innovation by contributing to the development of scientific knowledge, reduction of burden of disease, improved healthcare delivery systems and research capability. The main objective is to support the desired outcome of clinical trials through expeditious enrollment of the appropriate patient population in a sustained and globally acceptable manner. 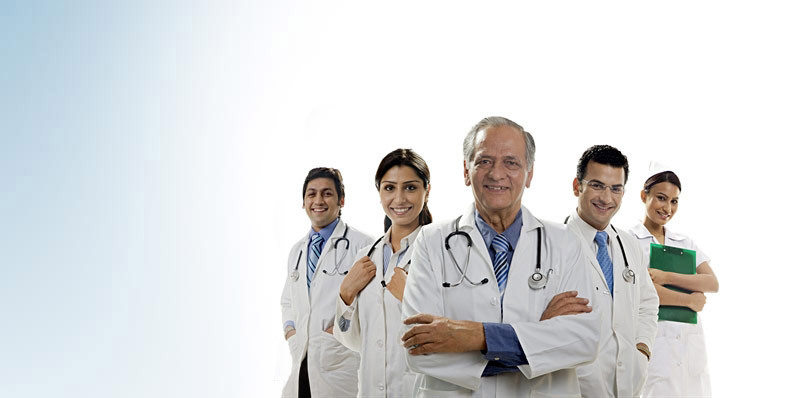 We at Devki Devi Foundation have a wealth of experience in managing several clinical trials, academic thesis, basic, intramural and extramural research in all major therapeutic categories including Oncology, Cardiology, Endocrinology, Intensive Care, Anesthesia, Emergency Medicine, MAMBS and other key disciplines with a focus on drugs, devices, post marketing surveillance and epidemiological studies. Devki Devi Foundation aims at improving the quality of healthcare delivery through its training programs which focus on enhancing the skills and competency levels of doctors, nurses, allied health and non-medical staff through customized training programs. Copyright © 2011 - 2019 Devki Devi Foundation 2012 - All Rights Reserved.